You definitely should enjoy Vienna in summer not solely because of the warm and nice weather but also because of the great events that are taking place during the summer months. Here are the recommendations of the VOX Design Team for the month of July. The Film Festival is celebrating its 25th anniversary this year. 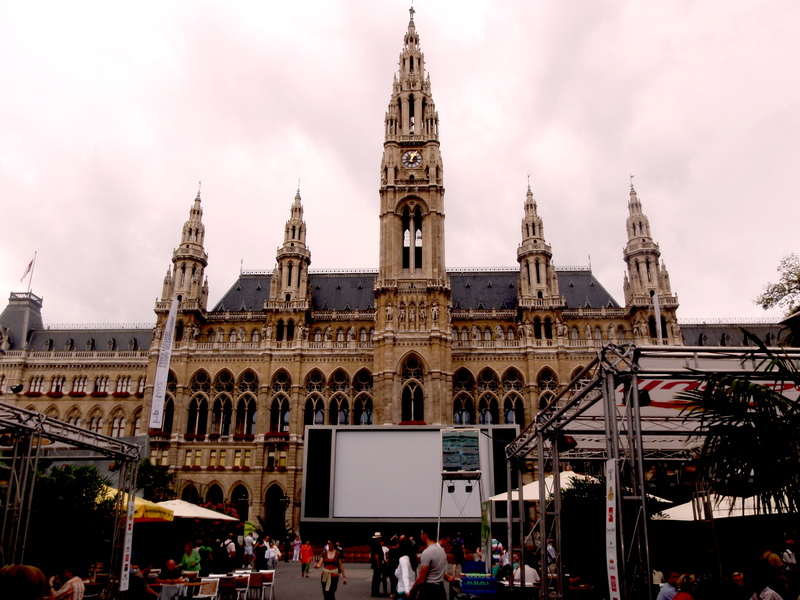 Viennese love it because every day in the evening when it is getting dark, one can watch films and concerts on a big screen free of charge in the middle of the Rathausplatz. For Jazz fans, this is a must! What is better than enjoying a great film in the open air? Vienna offers a wide range of different open-air cinemas. Ever heard of a pop-up bar? No? Then check out the Westbar, one of the first pop-up bars of Vienna. A new exhibition is shown in the Lower Belvedere from 03.07. onwards.